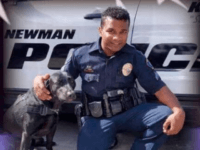 The illegal alien accused of murdering Newman, California police officer Ronil Singh the day after Christmas last year has pleaded not guilty. 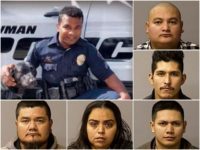 Seven illegal aliens have been indicted by a grand jury for their alleged involvement in helping 32-year-old illegal alien Gustavo Perez Arriaga avoid arrest by California police after allegedly murdering 33-year-old police officer Ronil Singh the day after Christmas. 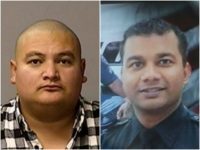 The brother of 33-year-old police officer Ronil Singh, who was allegedly murdered by an illegal alien gang member, says the United States must “put a stop” to illegal immigration to prevent other families from having to suffer the loss a loved one. Hundreds of police officers from around the United States and thousands from the Newman, California, community gather to remember and honor the life of 33-year-old police officer Ronil Singh who was allegedly murdered by an illegal alien the day after Christmas. 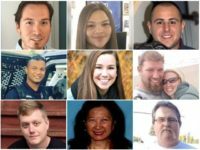 As illegal immigration continues soaring in the United States and the illegal alien population booms to potentially 22 million, there have been multiple Americans who have been the victims of crimes allegedly committed by illegal aliens this past year. 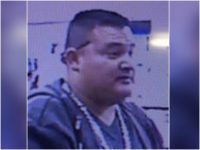 California prosecutors have officially charged illegal alien Gustavo Perez Arriaga with murdering 33-year-old Newman, California police officer Ronil Singh. 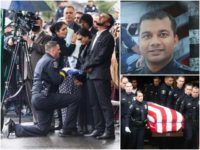 Thousands gathered over the weekend to remember Newman, California, police officer Ronil Singh who was allegedly killed by illegal alien Gustavo Perez Arriaga the day after Christmas. 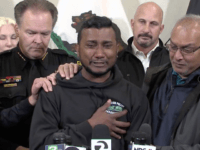 The brother of 33-year-old Newman, California, police officer Ronil Singh, who was allegedly murdered by an illegal alien the day after Christmas, is mourning the loss of his loved one. 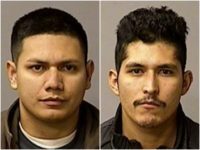 Two illegal aliens who are accused of aiding and abetting an illegal alien accused of murdering a Newman, California police officer both had prior run-ins with the law. 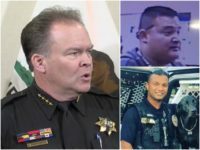 Stanislaus County Sheriff Adam Christianson says the alleged murder of 33-year-old Newman, California police officer Ronil Singh “would have been prevented” if not for California’s “sanctuary state” law that shields criminal illegal aliens from deportation. 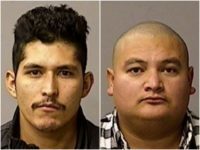 Two illegal aliens helped an illegal alien evade arrest in the sanctuary state of California after the suspect was wanted for murdering 33-year-old Newman, California Police Officer Ronil Singh, police say. 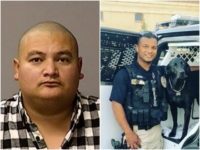 The illegal alien accused of murdering 33-year-old Newman, California police officer Ronil Singh the day after Christmas was planning to cross the United States-Mexico border to flee arrest and was a “known” gang member, according to police.